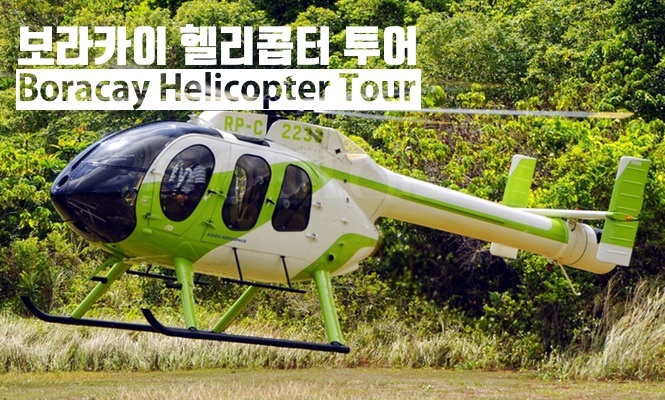 - Boracay Helicopter Island Tour! 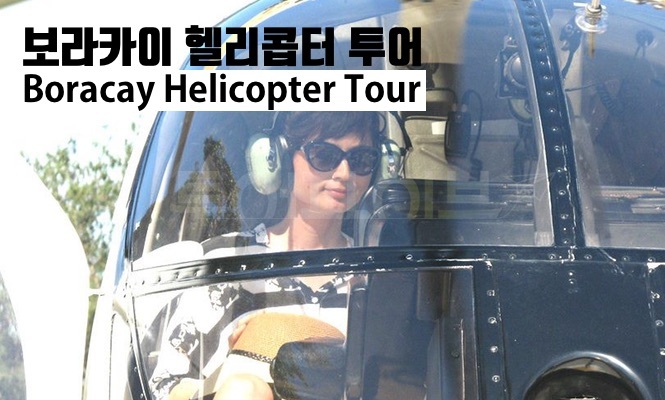 No tour is better than this! 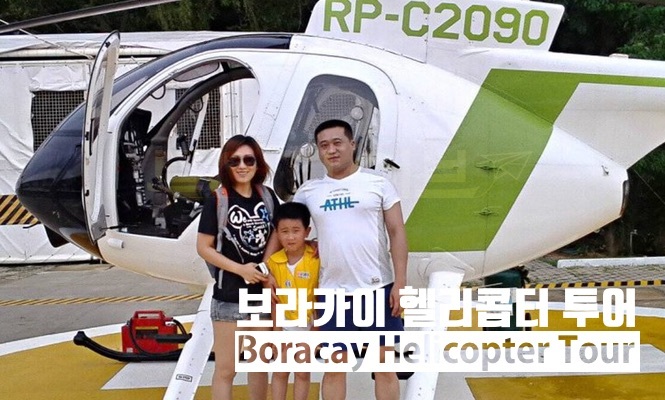 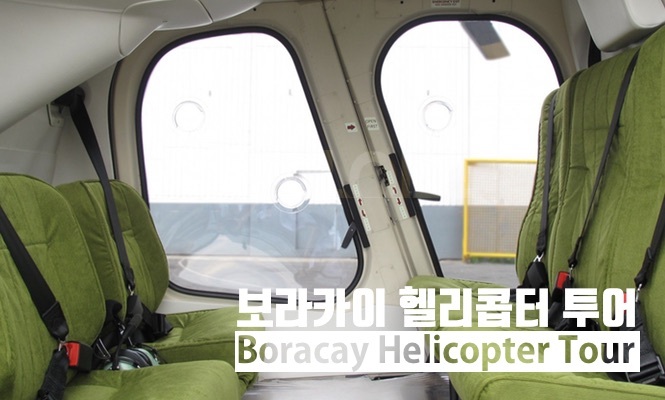 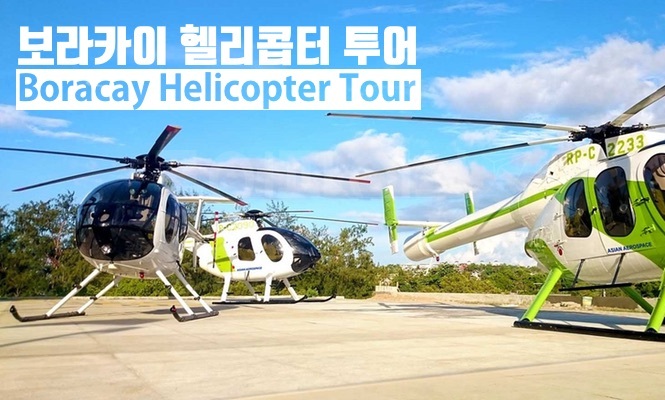 - Take a 10-minute helicopter and explore Boracay from the sky! 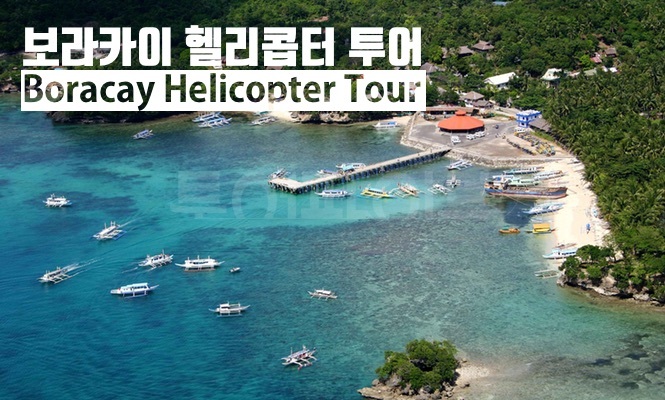 - Enjoy not only Boracay's stunning white beaches, but also the coast and the blue emerald waters! 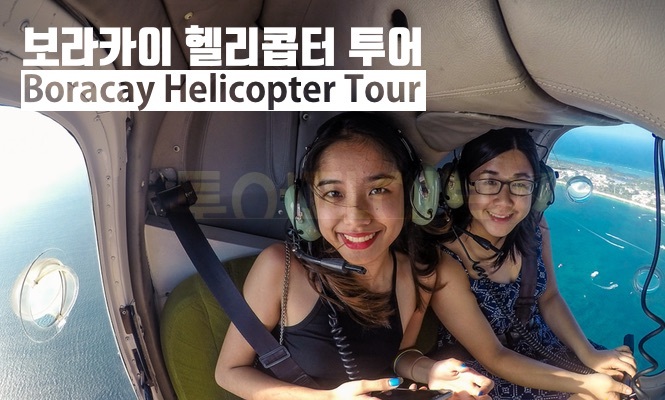 - Leave the best photos in the sky, as you see in the birds eye! 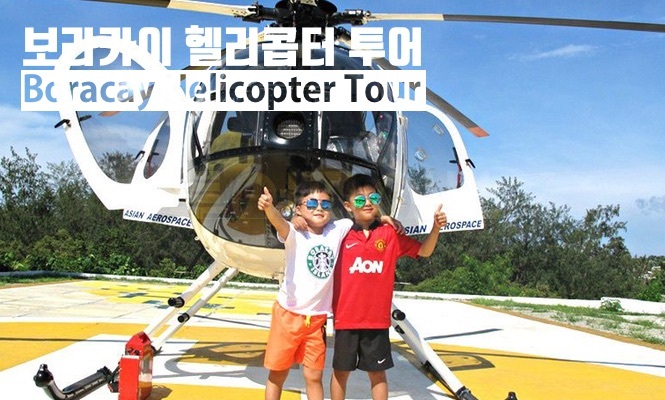 - Flight routes and times may change due to weather conditions. 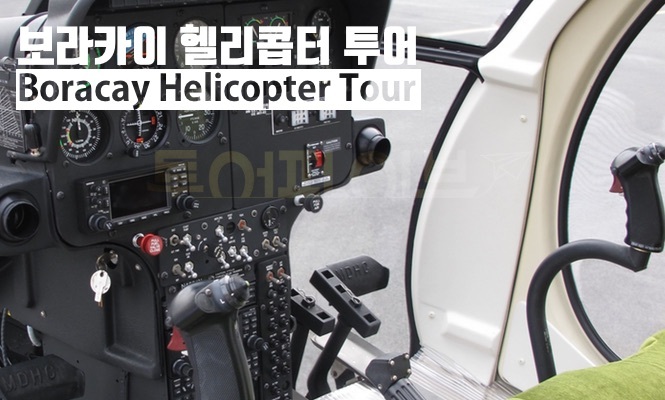 - There is a description (video) before boarding in the helicopter office. 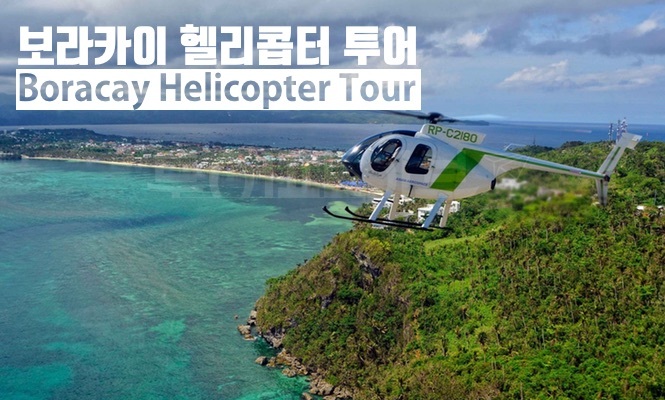 If you are thinking of one of the most thrilling and unusual tours in Boracay, you can not miss a helicopter tour. 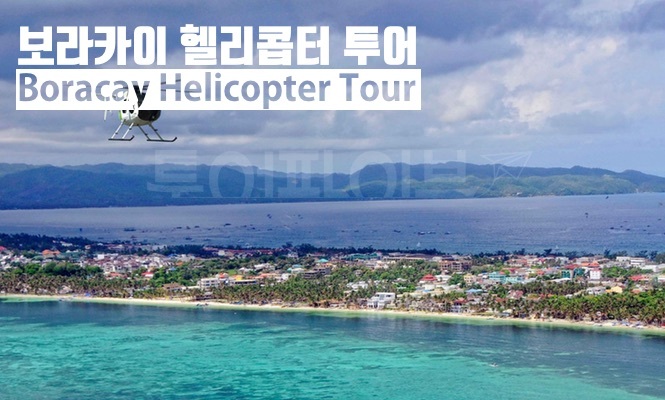 It is a helicopter tour with a beautiful view of Boracay for 10-20 minutes over Boracay. 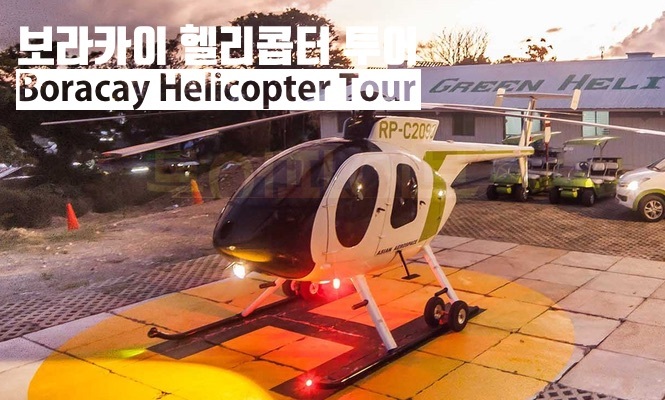 The mood of a helicopter / landing upright will remain a truly exhilarating memory. 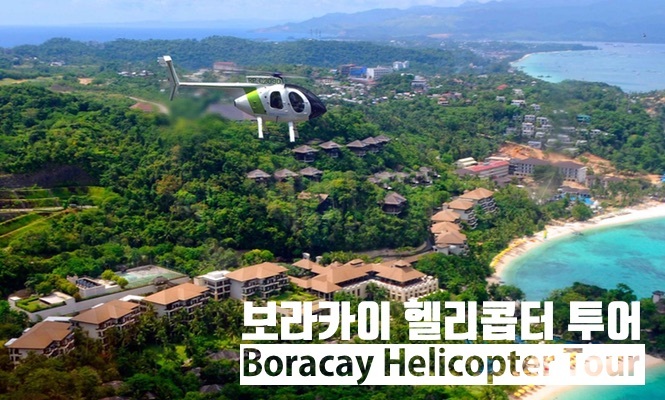 If you do not use it in Boracay, you can regret it and leave a life shot in the sky. 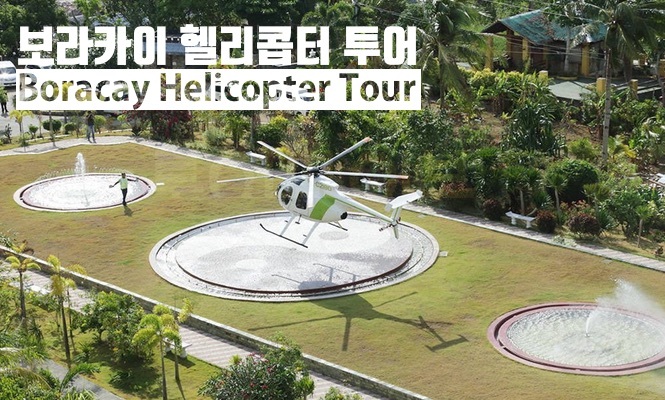 Use Boracay helicopter tour depending on the number of passengers.